The 2014 6 nations has started and there are more and more ways you can watch the premier rugby event. If you live abroad previously the only option was to watch it in an Irish Bar, but now, thanks to the advancements in internet TV you can watch it from the comfort of your home anywhere in the world. 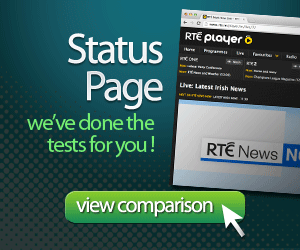 Providers like BBC (iPlayer) and RTÉ (Player) have great iPhone, iPad & Android apps for your mobile devices and of course you can watch it via your internet browser on your laptop or desktop. See below for easy links to their apps. The quality of these broadcasts are really good, and with the right cabling you could even hook it up to your TV. iPad 2’s for example have a connector that you can get HDMI-out from it. A lot does depend on the speed of your connection, some sort of broadband is required to insure that your live feed isn’t interrupted with video buffering. Generally any connection that has more than 2 Mbps should be enough to maintain a good quality. Video broadcasting online has evolved, and now providers tend to dynamically detect your connection quality, and deliver the highest quality broadcast for that connection speed. You could in theory view the 6 nations on a slower connection, but the picture quality may be diminished. 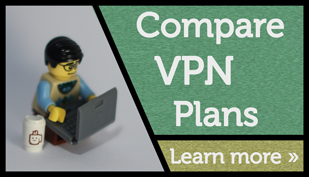 If you need a VPN to access these services, you can compare VPN plans here. What devices have you watched the game on this year ? Let us know. We are always interested to see how people watch the game. 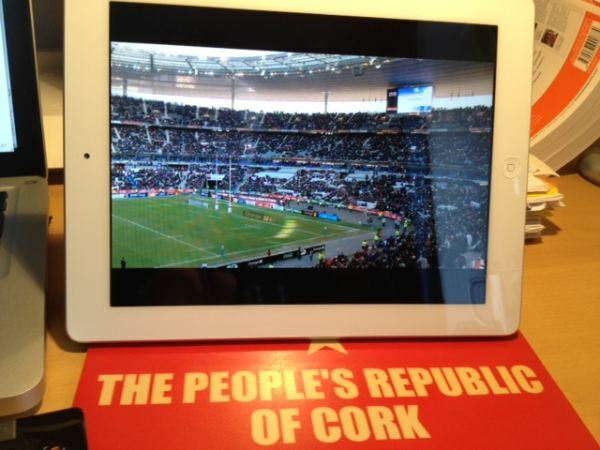 4 Responses to "Watch the 6 nations on your iPad"
Great stuff. I got the 3 months VPN coverage for about €20, which would be what I’d spend in the pub watching 2 games. Come on Ireland ! I got it working with the RTE iPad app and overplay. Thanks ! Come on Ireland ! Glad this helped. Watching RTE on the iPad is actually quite cool, you can also watch what’s on live, it’s a little hidden on the app. But it’s there, if you look at the schedule option on the app. Do you mind showing us how to watch it live on the iPad ? I can’t figure it out. Maybe my version of the rte app is older or something ? It does it only work on new iPads ?